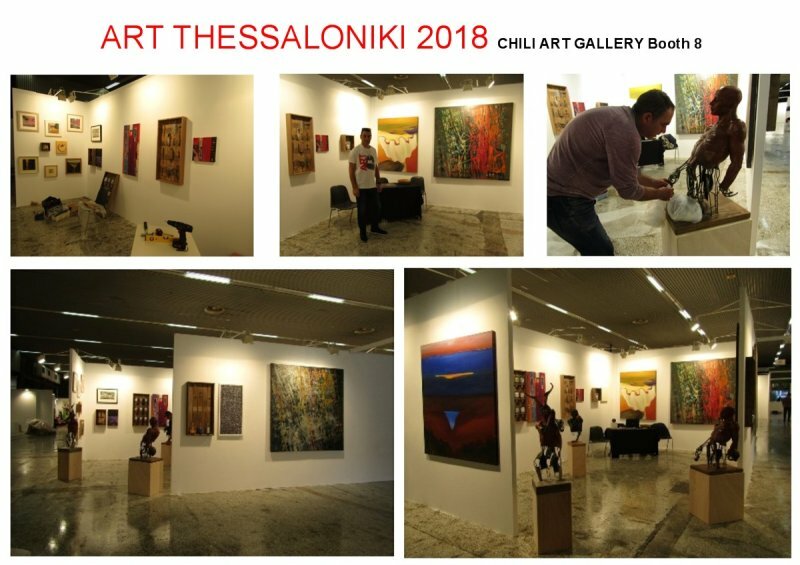 A lively and well organized Contemporary Art Fair, in the heart of Thessaloniki the second major city in Greece. Welcoming for the 3rd year running the art-loving crowd, it's establishing its self as a major event in the country's cultural calendar. 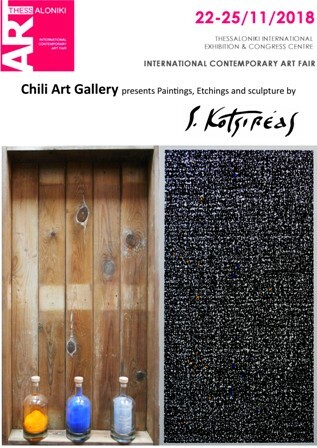 Chili Art Gallery taking part this year with the artwork of three remarkable artists Stellios Saros, Katerina Rimbatsiou and Stavros Kotsireas. Their artwork, Paintings, Sculptures and Installations will be on show from the 22-25th November and looking forward to a successful event.